Today we are here to introduce you to our new Biological Dentistry site in Marbella: BCDM Odontología . At our Marbella dental clinic you will find our treatments in biological dentistry, dental prevention, pediatric dentistry and integral dental health, and also the cutting-edge treatments in high-end dental aesthetics and invisible braces. For us, every patient is special and unique, what keeps us motivated to improve our work offering dental treatments that will help yourself for a better quality of life. The project was born to try to help our patients to go for the the most adequate procedures and to bring them the dentistry that we practice in a straightforward way, with the idea of ​​creating a crossover between oral health and general health. BCDM (BioClinica Dental Marbella) has the greatest experience and the incorporation of new technologies , through which we can offer an excellent and biocompatible quality. Thanks to a group of professionals – who are experts in dental prevention, pediatric dentistry and comprehensive dental health – formed by Dr. Azagra and his dental crew in Marbella. Why BCDM have been created? More than 25 years guarantee an experience and good work in this industry. We like you to have good health in the first place to enjoy a beautiful smile, with nice teeth, by offering the latest techniques in all dental specialties, so you can enjoy an advanced, metal-free dentistry. Our facilities and staff will make you feel comfortable. The biological dentistry identifies the mouth and the its parts as a whole. 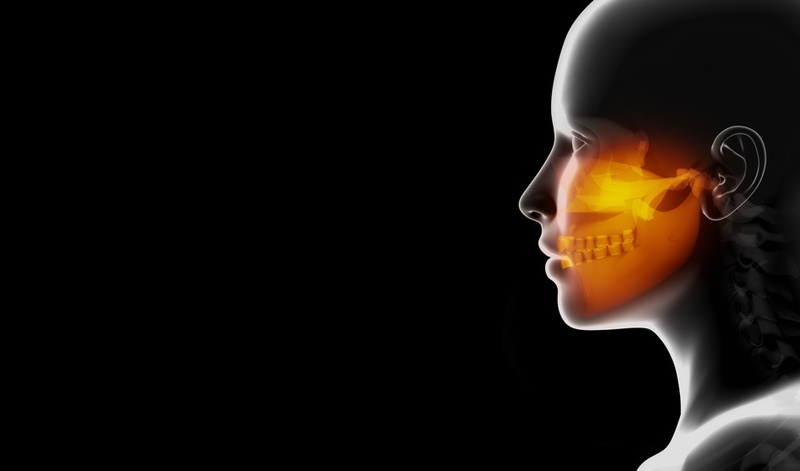 We know the existing relationships between the mouth and the body as well as their reciprocal repercussions. At BCDM we know that oral problems can not be addressed separately from other body health problems. What are the values ​​of our Biological Dentistry? 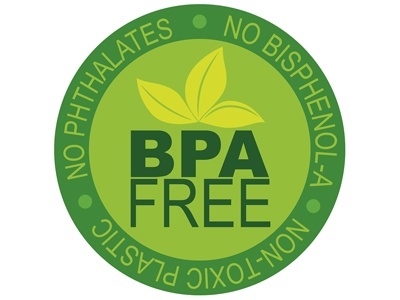 Bisphenols Free : we have the BPA – FREE technology which is suitable for those allergic patients to methacrylates or those aware of the dangers of this material for human health. Zirconium: as zirconium is an electrically neutral metal does not interfere with the brain impulses. Biocompatibility: our experts will carry out an individual assessment of your mouth in order to detect which are the most suitable materials for you, depending on individual condition and where they are supposed to be used. 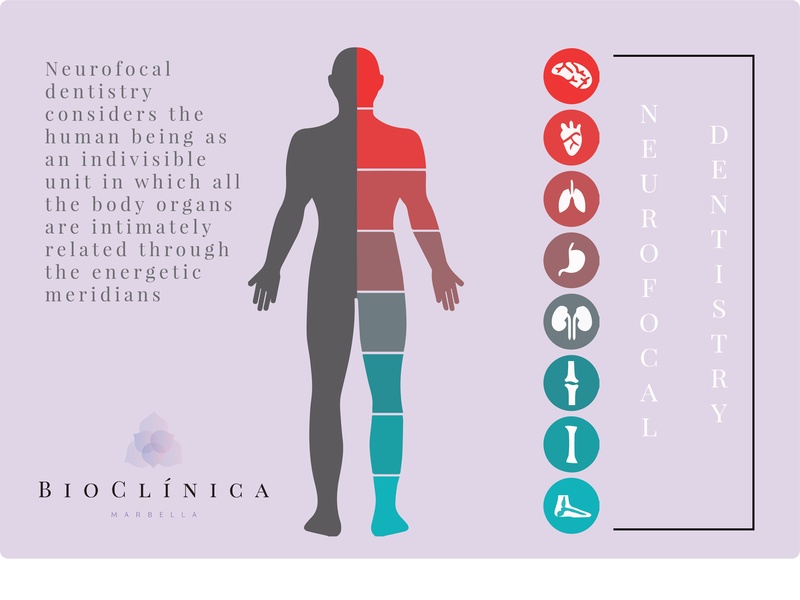 Neurofocal: our treatments are based on this specialisation of dentistry that establishes the relationship between teeth and tissues, with several body organs and their roles along the human body and remotely identifying pathologies. Many oral diseases are associated or may contribute to chronic degenerative diseases, diseases of the central nervous system, heavy metal load, heart and circulatory problems of the blood, just to name a few. The dentistry that we practice at BCDM and the procedures we perform are a less harmful and more effective option both for the diagnosis and for the prognosis favorable to longevity and total health. Biological Dentistry offers a more natural approach to the treatment of oral diseases by taking into account their general health condition. A new dentistry that works with all the specialties of conventional dentistry but all the technological benefits, methodology, latest technology, and safety for the patient also providing solutions to give answers to those patients who demand a less invasive and toxic dentistry. 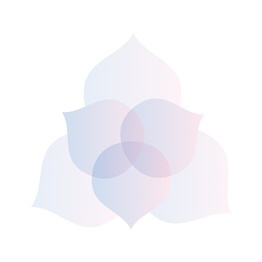 For this in our Marbella clinic we use biocompatible materials with human nature avoiding heavy metal contamination. All metals to be used in the mouth are alloys that experiment more or less corrosion in the oral cavity. Depending on the degree of reactivity of the metal in an aqueous area such as saliva and the combination of other alloys (crowns, bridges, mercury fillings, titanium implants, etc.) are susceptible to galvanic corrosion to release metal ions, which – once captured by the body and according to their capacity- will induce different types of toxicity. Some metals are essential, such as trace elements, but others must be rejected because they are highly harmful to human health, such as mercury, aluminum, lead, cadmium, etc., the so-called heavy metals or toxic metals. In this respect, it is contradictory that polyceramic materials, substitutes to metal alloys and more biocompatible materials and better aesthetics are still used today. We are seeing our patients at our Marbella clinic. You can also visit our BCDM Odontología website.